Launched in the UK in January 2014, Veganuary (pronounced vee-gan-uary) is a registered charity (1168566) that encourages people to try vegan for January. 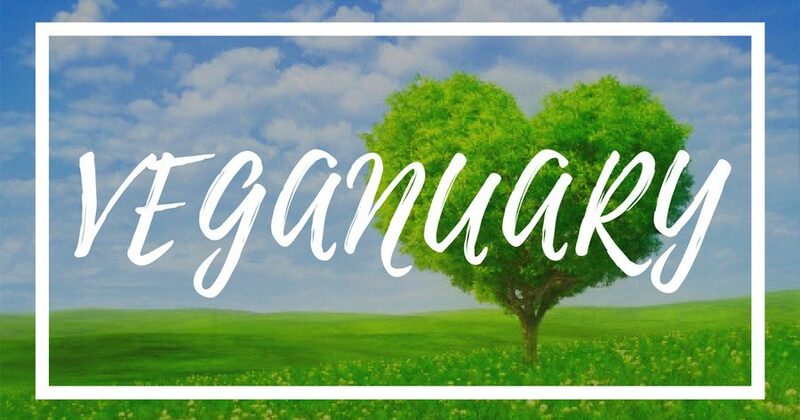 Veganism is one of the most effective choices a person can make to reduce the suffering of animals, help the planet and improve personal health. Veganuary is dedicated to changing public attitudes while providing all the information and practical support required to make the transition to veganism as easy and enjoyable as possible. Veganuary has had an incredible degree of success in a very short time and is changing lives all over the world. Veganuary.com is the largest website of its kind on the web. With vegan recipes, expert advice and information, it provides all the answers to Why go vegan, but it is the support offered to answer How to go vegan that truly sets Veganuary apart. Since 2014, the popularity of Veganuary has grown and many restaurants are getting behind the popularity of both healthy eating and this fashionable January resolution. The campaign website features a lot of chains who have added vegan menus, and there are also many independent restaurants across London and the UK that are on board with creative dishes. You only need to search social media to find these.